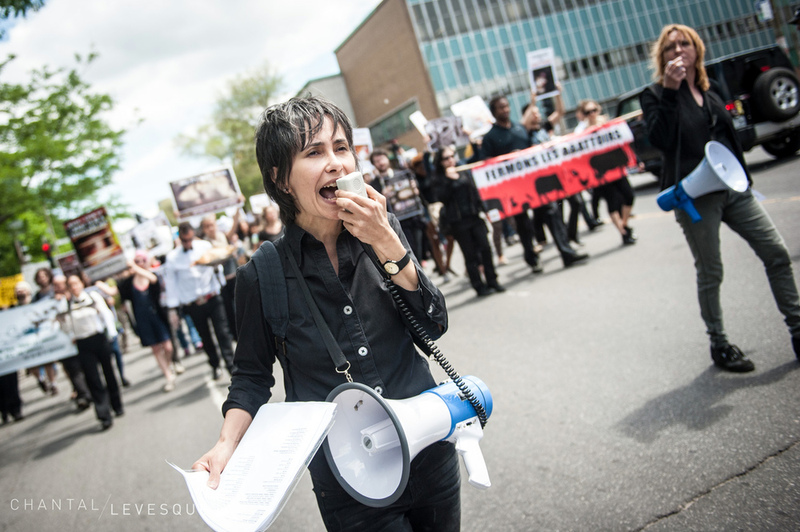 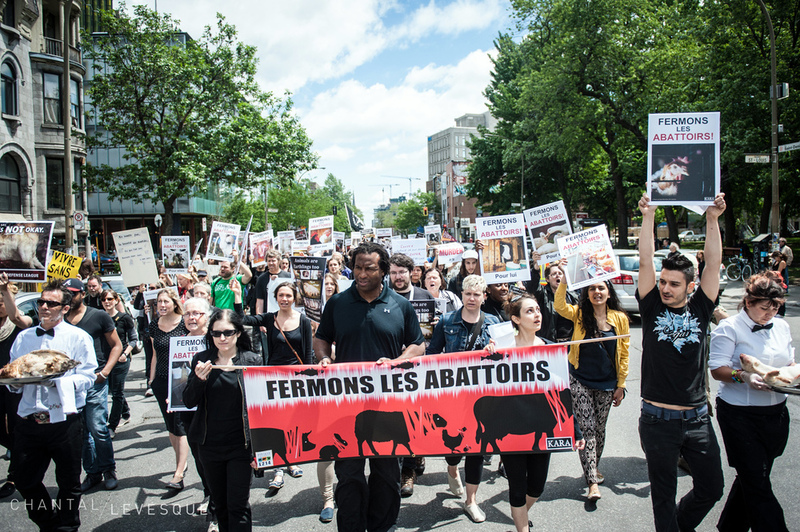 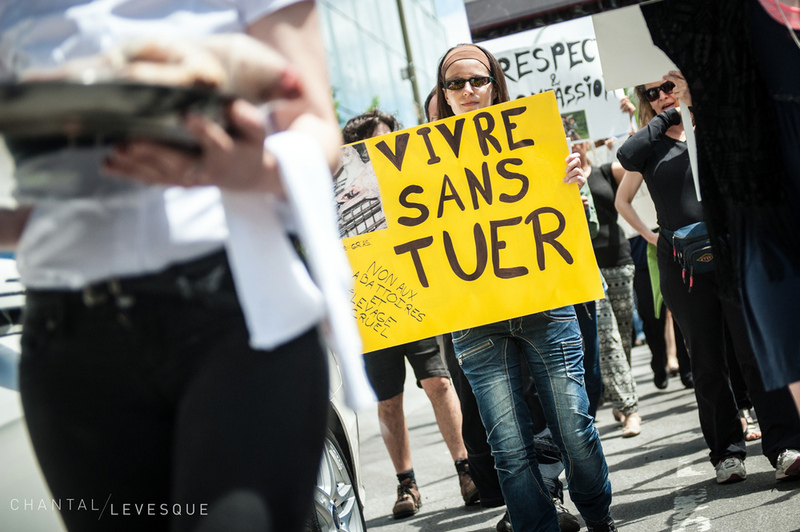 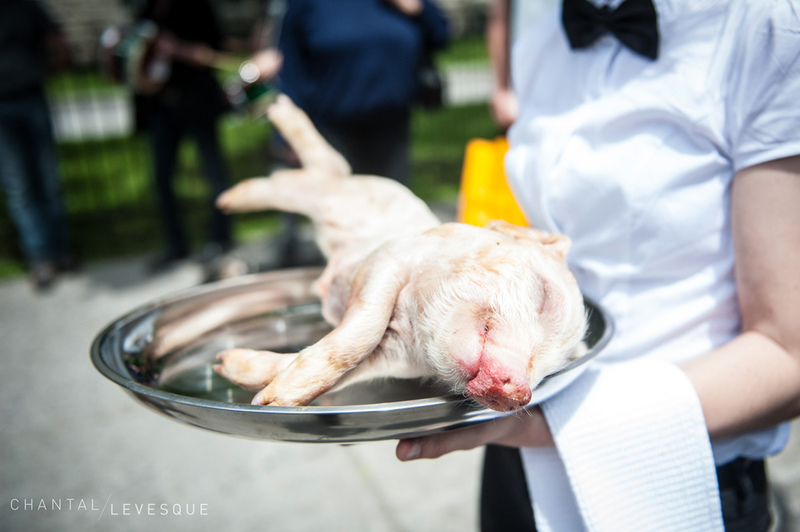 Montreal's first ever March for the Closing of all Slaughterhouses was held on Saturday. 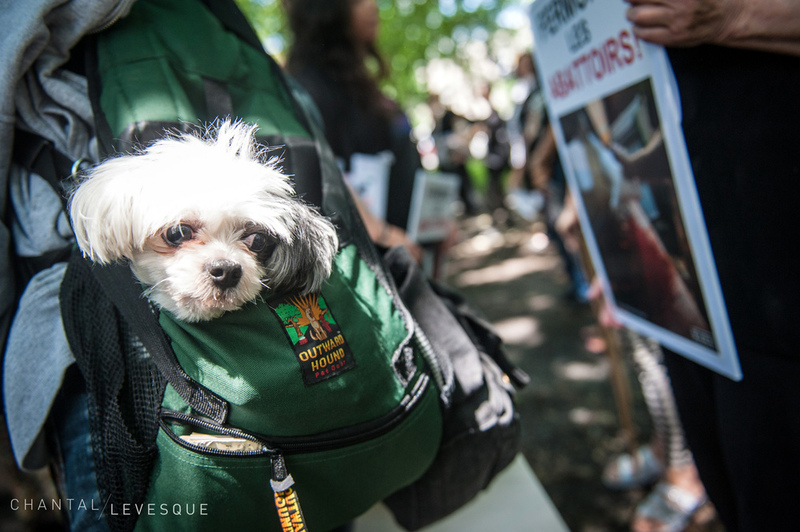 Hundreds of people took to the streets to stop the exploitation and suffering of animals. 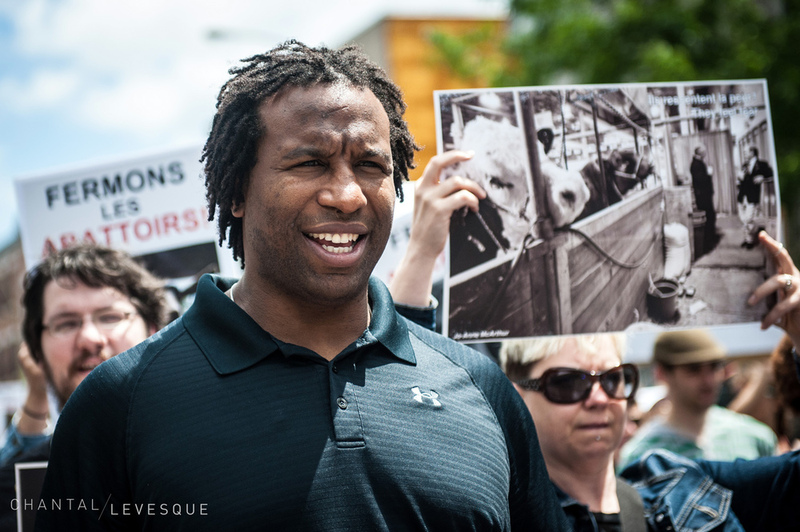 Former NHL hockey player and vegan Georges Laraque was there to support the cause.